NCAA Football 2018 Attendance, Week 6: Rose Bowl Half Empty or Half Full? It was week six, and some programs fans have already had enough. 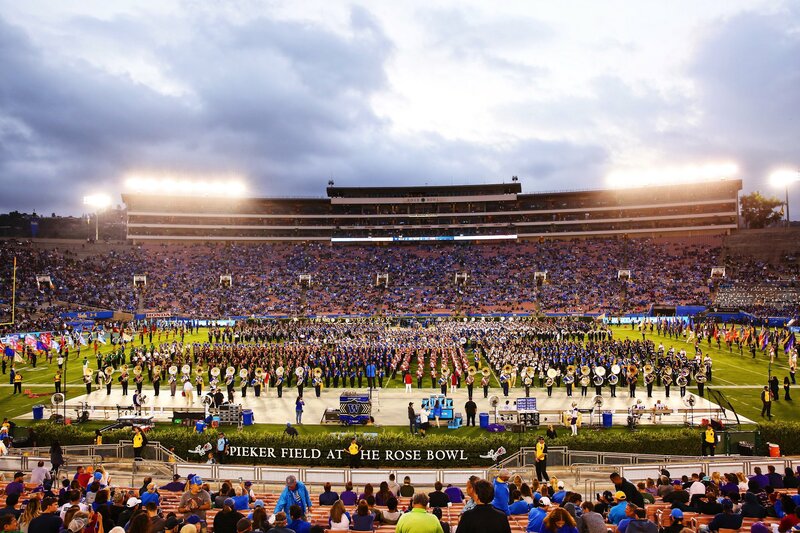 Most surprisingly, UCLA only filled the Rose Bowl half full (or is it half empty?). Granted, it’s one of the bigger stadiums in college football, but sitting in the second largest city in America it has typically sat 60+% full. For the rest of D1 Football, average attendance was 25,399 on the week, down 966 over last week, once again setting a new low on the season. Let’s take a look, shall we? 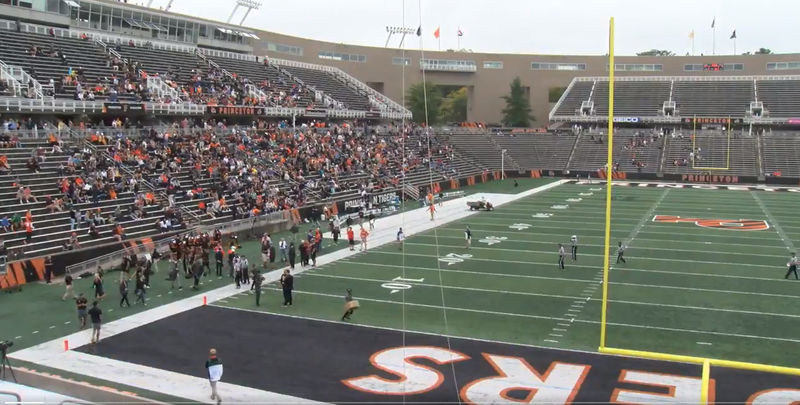 Princeton hosts Lehigh in front of dozens of fans. Not much UCLA punch in the ol’ Rose Bowl. And now, for your browsing pleasure, every game and the corresponding attendance for week 6.